Greener living is better living. That’s why we create products that make it easier to care for plants. We want to make plant-keeping so easy that anyone can do it. Our automatic plant watering products are inspired by nature. 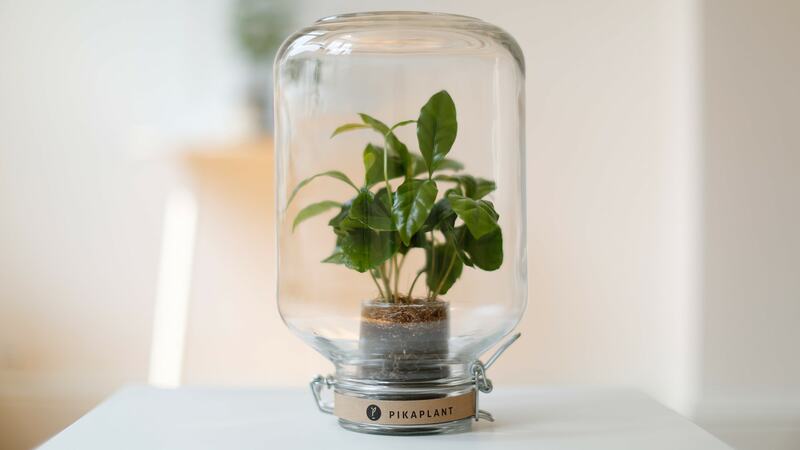 Pikaplant Jar is our interpretation of a bottle garden or closed terrarium. It mimics natural high-humidity biotopes. 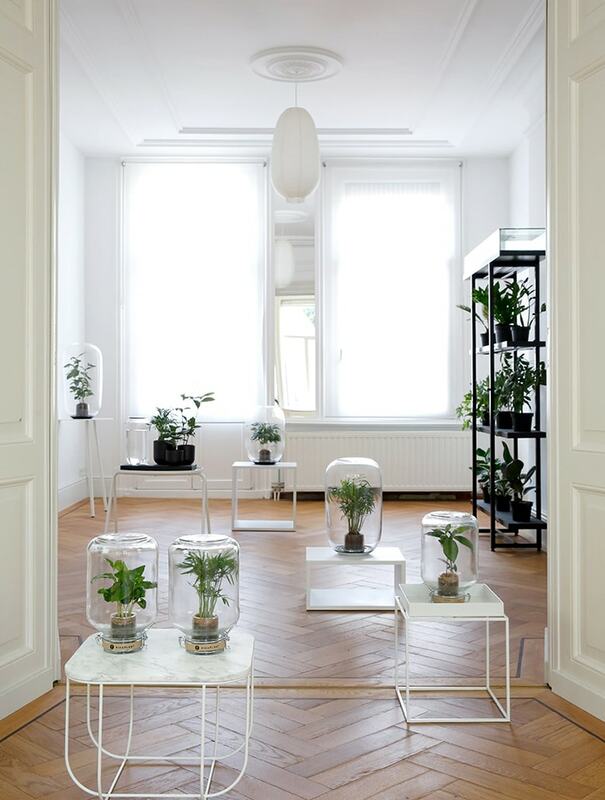 The plants inside these glass jars continuously recycle the water they have, and create a miniature ecosphere. They water themselves, so you never need to. 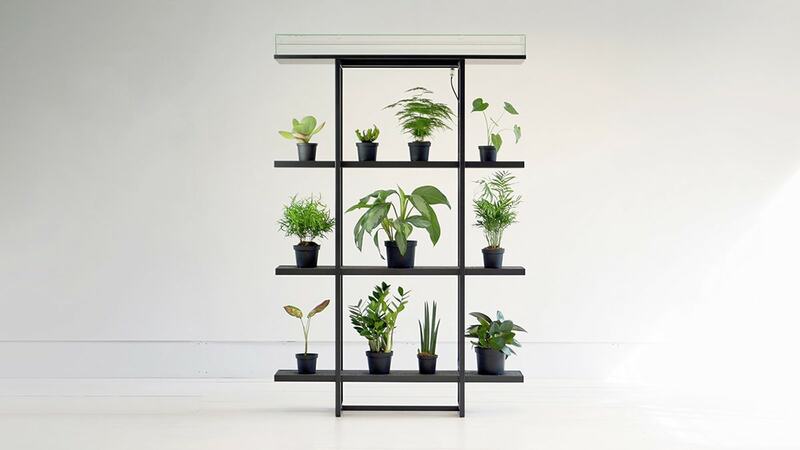 Pikaplant One is a shelving system that automatically waters your plants in a wet-dry cycle, useful as a living room divider. 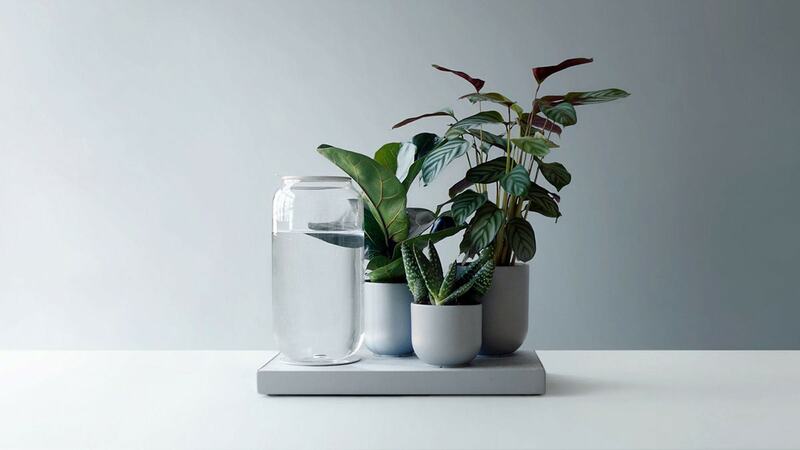 And Pikaplant Tableau is our latest concept, an automatic watering slate for herbs and houseplants. We designed these self-watering systems to mimic the natural wet-dry cycle of groundwater. A plant-rich environment makes people more creative, more productive, and reduces stress. Some houseplants also help regulate air humidity and remove trace toxins from the air. Connecting with nature is a basic human need, and we believe that everyone is a plant lover at heart.